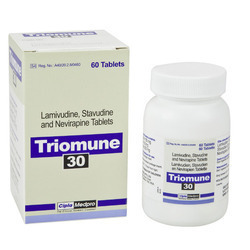 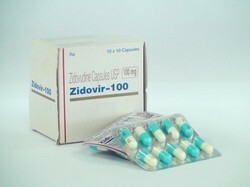 Our range of products include raltegravir, tenvir tenofovir tablet, hiv medicines, indinavir cap, zidovi and virovir. 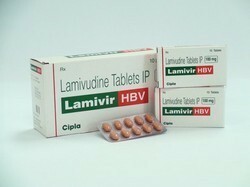 "ISENTRESS(Raltegravir Tablet)" an antiretroviral treating HIV-1 infection in adult patients (RESISTENT OR FRESH CASES). 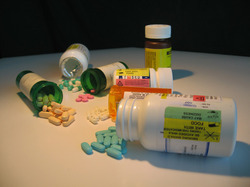 Dose/Strength (ex. 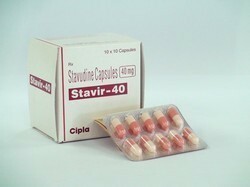 1 mg or 1 ml) Adult: 300 mg once daily. 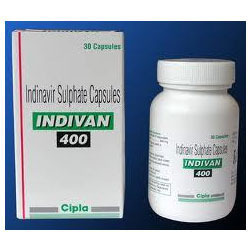 Indinavir known by brand name "Crixivan" in the USA. 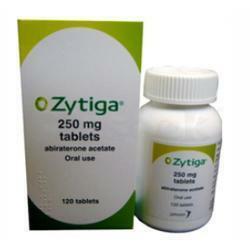 WE ASSURE quality of products,long expiration date products and ship in discreet packings. 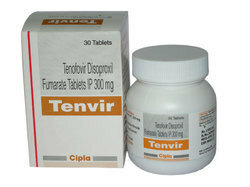 VIROVIR(famciclovir)indicated for the treatment of recurrent episodes of genital herpes,recurrent episodes of genital herpes,recurrent episodes of orolabial or genital herpes in HIV-infected adults. 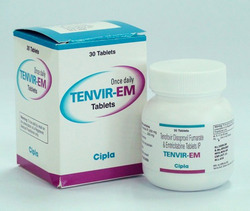 In the USA it is available by brand name "Famvir"
Nevrapine Tablets is used for HIV-1 infection and AIDS,recommend combinations of three or more antiretrovirals since resistance develops fast to "Nevrapine " when used alone. 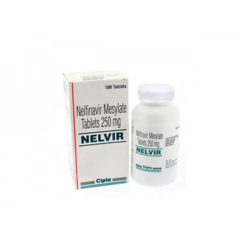 Nevrapine world wide available by brand name "". 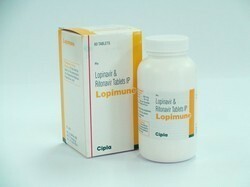 LOPIMUNE"Ritonavir Lopinavir " used in fixed-dose form for treatment of HIV as first-line therapy the antiviral medications that prevent human immunodeficiency virus (HIV) cells. 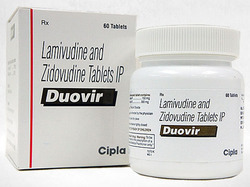 "Ritonavir Lopinavir "marketed in the USA by brand name "Aluvia "
Zidovudine Tablets a treatment for HIV , prevents HIV transmission(from mother to child during the period of birth or after a needle stick injury) now used in conjunction with other anti-HIV drugs. 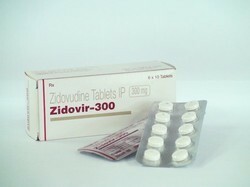 "Zidovudine"marketed in the USA by brand name " Retrovir"
"atavir (Atazanavir)" used in the treatment of HIV,the efficacy of atazanavir is improved only in combination with other HIV medications. 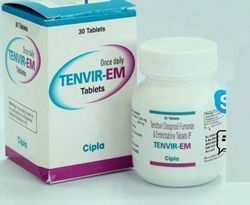 VONAVIR (Emtricitabine- Efaverinz- Tenofovir) an antiretroviral medication used to treat HIV/AIDS,prescribed for HIV/AIDS either alone or with other antiretroviral drugs. 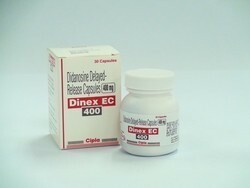 Dose/Strength (ex. 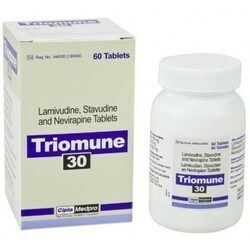 1 mg or 1 ml) Adult: Each tab contains lamivudine 150 mg and zidovudine 300 mg: >30 kg: 1 tab bid. 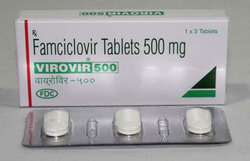 internatinaly it is marketed by brand name "combivir"
Ritnomune(ritnovir) rarely used for its own antiviral activity, but remains widely used as a booster of other protease inhibitor. 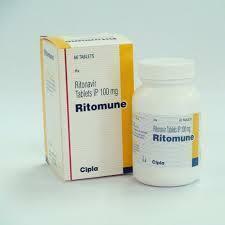 "Ritnovir" Internationaly " " is the brand marketed .